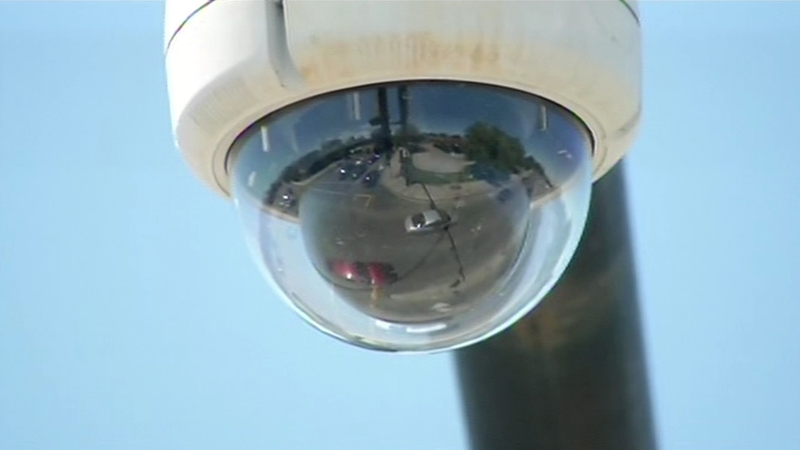 PITTSBURG, Calif. (KGO) -- The Pittsburg City Council have voted to approve $100,000 for new cameras along Highway 4. They vote came to help keep the community safe following a series of recent shootings on Highway 4. Pittsburg already has dozens of cameras throughout the city, so city leaders believe adding them on Highway 4 only makes sense. The East Bay freeway has seen a half dozen shootings since June and city leaders want to put a stop to them. The latest shooting happened Monday night. The plan is to put two cameras on city property along the freeway, the same type of cameras that Pittsburg has throughout the city, which are about 80 in total. They provide 360 degree views and can zoom up to a city block. The cost to taxpayers is $100,000. "They need more cameras everywhere, just so they can catch these people because it's Just ridiculous, this is out of control," Pittsburg resident Alicia Moore said.